Our aim is to support local businesses and help build the local economy. Bridge End Tearooms & evening Bistro 10 mins walk -this has a children's play area and willow labyrinth and garden centre. They can provide takeaway buffet food for you when you want time out from cooking! George and Dragon pub serving meals 15min walk. 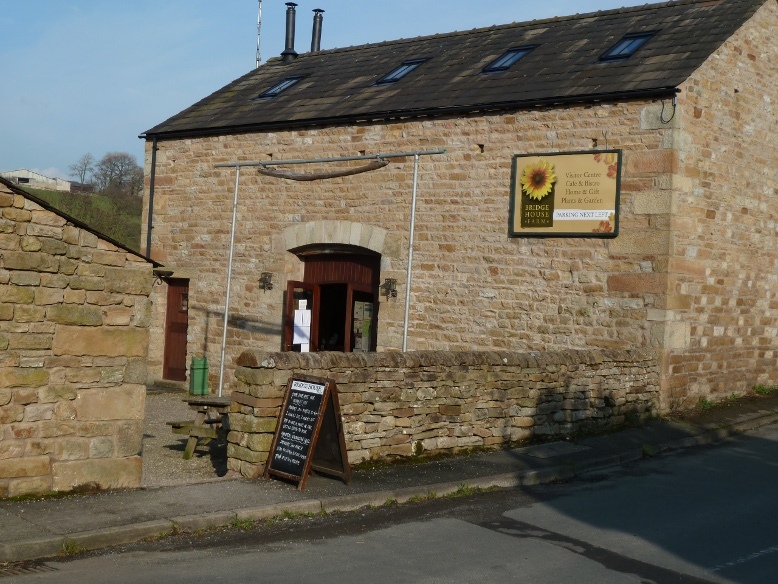 Lunesdale Arms Tunstall 15 mins drive excellent local food . The Traddock Organic hotel and restaurant. You need to book well in advance (20 mins drive). Platos' Kirkby Lonsdale and there are many other pubs in the town. Gillams Tea Rooms in Ulverston --all organic, well worth the journey. Growing with Grace Clapham for local grown organic vegetables and produce (20 mins drive). Single Step Penny Street Lancaster whole food shop with restaurant above (25 mins drive). Hornby Post Office, shop,butcher, Institute for photocopying/internet, Spirit of The Andes clothing (10 mins drive). Sedbergh is a book town. The Dukes playhouse and cinema, Lancaster, theatre and film 25 mins drive. The Grand Theatre Lancaster 25 mins drive. The Brewery Arts Centre Kendal, great music films and theatre, 35 mins drive. The Nuffield Theatre University of Lancaster, music, dance and theatre 30 mins drive. Victoria Hall Settle 30 mins drive. Wray Local events see www.wrayvllage.co.uk. Hornby Village Community Centre Jazz and plays. Balloon Flights are available from Bridge House tea Rooms. See this beautiful valley from above. Middle Wood Environmental Centre which is on the farm runs regular courses and volunteer days. Wray Fair and Scarecrow week leading up to May bank holiday. Aughton Pudding Festival 26 August 2013 In 1992 they had a 3.28 ton pudding!! Many excellent local gardens open with the open gardens scheme. 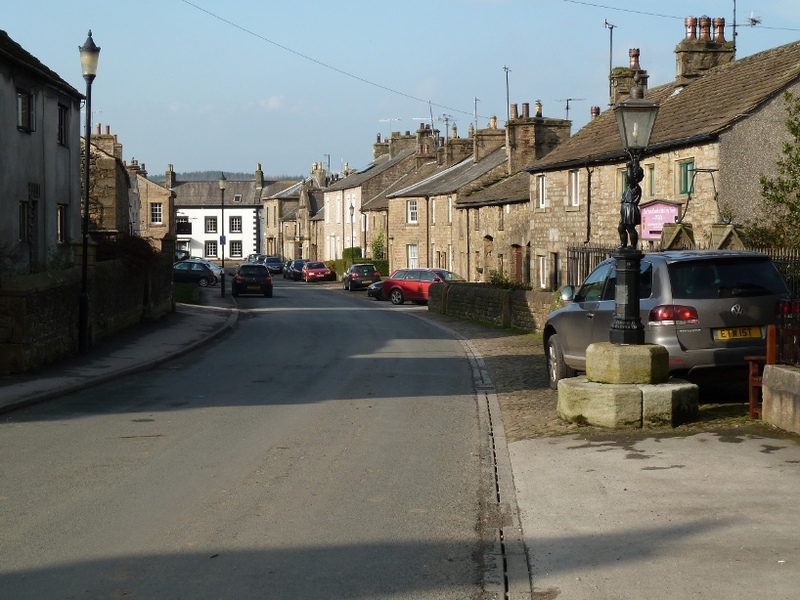 Bentham, Kirkby Lonsdale, Casterton, Lancaster. Fishing is available on River Roeburn that we own - beautiful surroundings, 3 miles. £20 for week. You will need a National Rod Licence available from Post Office, www.environment-agency.gov.uk, or phone 08701662662. Heated pools in Hornby and Lancaster. Outdoor heated pool in Ingleton. Great birdwatching on the farm and local access areas. Woodland, river and moorland habitats. Or just sit on the verandah and watch the passing wildlife.